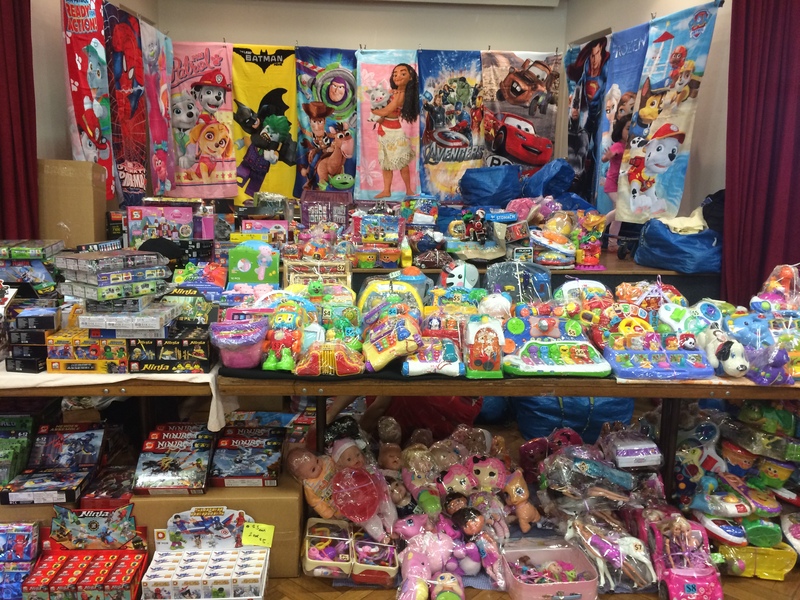 Clothing, shoes, toys, books, dolls, pretend play items, prams & much more! Published April 8, 2018 at 3264 × 2448 in Our next Mums, Bubs + Kids Markets is at Picton on Sunday 5th of May!! !